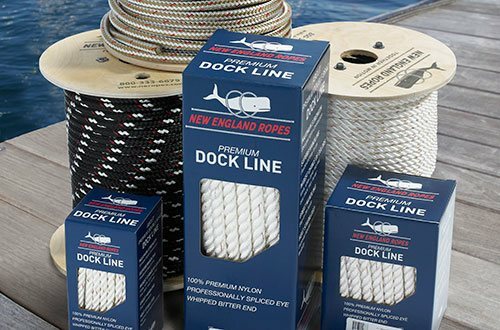 Dyna-Tec is constructed with the ideal balance of Technora®, polyester, and Dyneema® fibers. 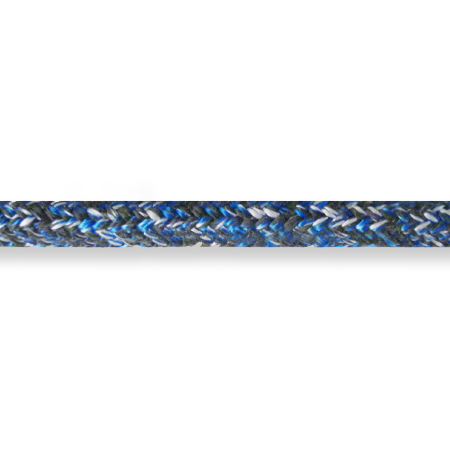 Offering excellent abrasion resistance, heat dissipation and cut resistance, as well as a lower friction coefficient, Dyna-Tec yields the optimum levels of performance. 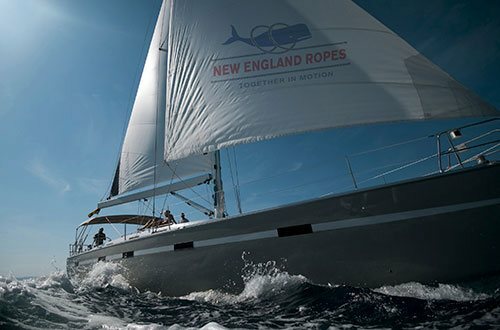 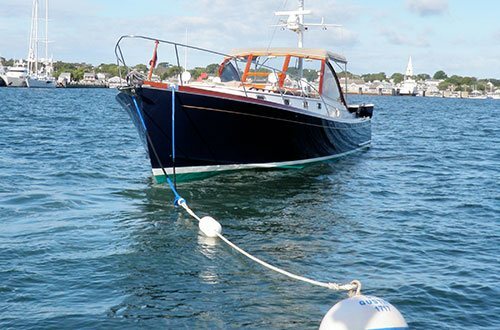 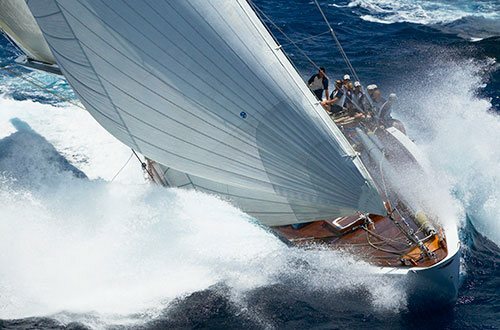 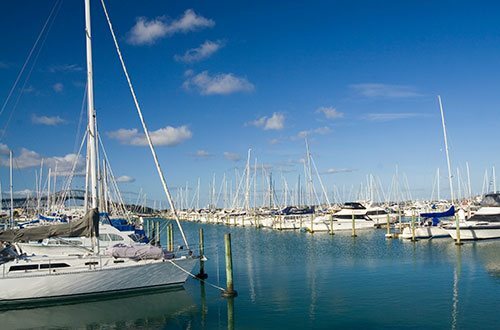 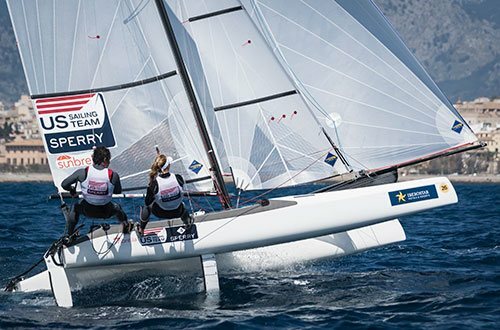 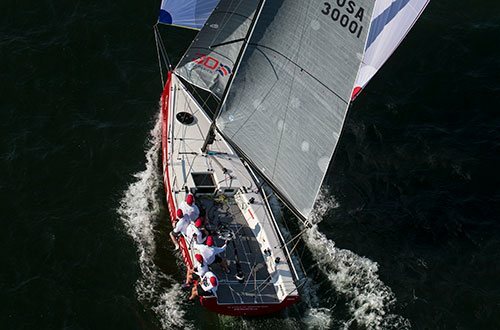 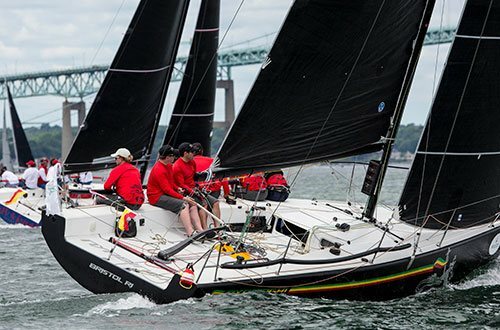 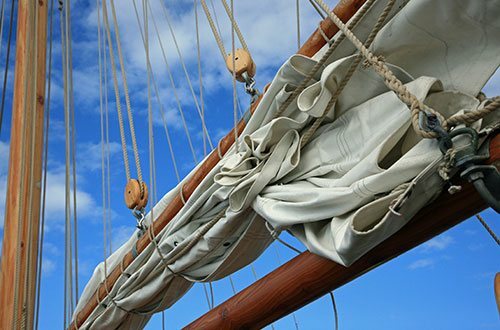 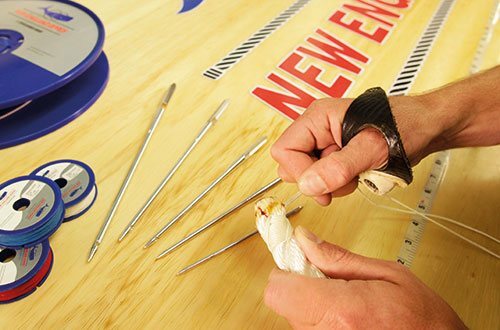 Applications of our Dyna-Tec: Runner tails, mainsheets, genoa sheets, and spinnaker sheets.